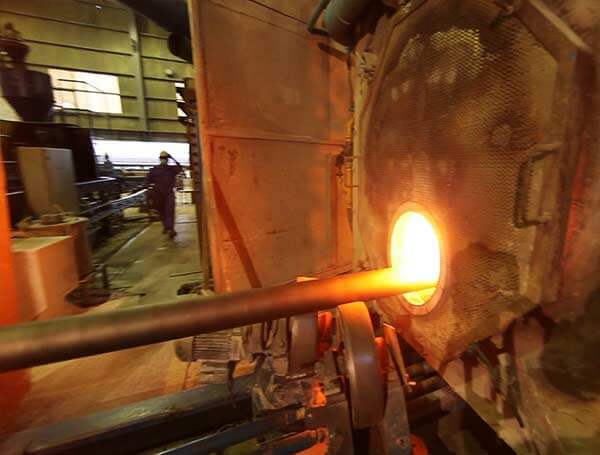 The Corrosion Control Department Comprises of 35 Executives and 179 Subordinates working in four Transmission Sections and Thirteen Distribution Regions. 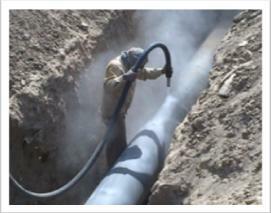 Corrosion Control Department is proactive in protecting the underground company Transmission and Distribution pipeline network, from attack of corrosion and rust by applying Cathodic Protection technique through 1530 CP Stations covering MS Distribution Network of 67404 Kms and Transmission Network of 7656.26 Kms. CP System is monitored through 32987 Test points on pipeline network. The CP data collected from field is compiled in data base cell at Corrosion Control Centre. The department has been established to perform following core activities. Front End Engineering Design, installation and commissioning of Cathodic Protection System for new lines. 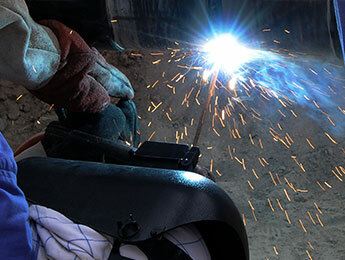 In house Fabrication of Air cooled Transformer Rectifier Units (TRUs). 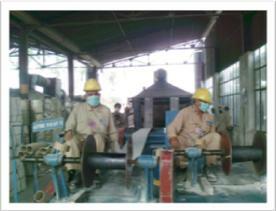 Fabrication of Outer wrap as allied enamel coating material for Transmission and Distribution network. Laboratory testing of coating materials. Biannual Pipe to Soil Potential Surveys for life cycle assessment of CP system and connected network. 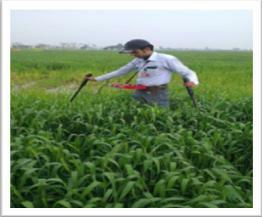 DCVG Surveys of new & old Transmission & Distribution lines for coating inspection & direct examination. 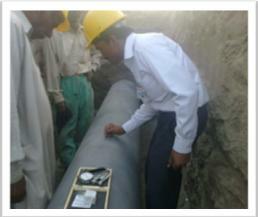 Fortnightly Inspection of Cathodic Protection Stations. 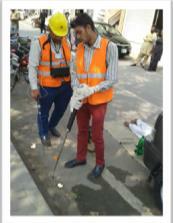 Periodic Technical Audit of existing CP System in Transmission & Distribution. 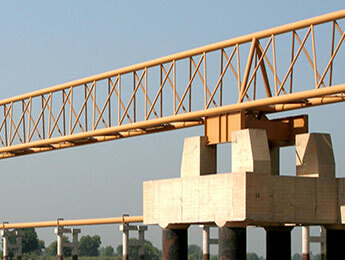 Pipeline Integrity Assessment for External Corrosion through different methodologies as per NACE Standards. Preventive & Break down maintenance of TR Units & CP instruments. We are also contributing in UFG Reduction Plan by conducting Underground Gas Leak Detection surveys through Laser Base Detectors and has successfully scanned 87,215 KMs (90% of Total Gas Network) of Distribution gas network by detecting 285024 leaks from which 204169 have been rectified. 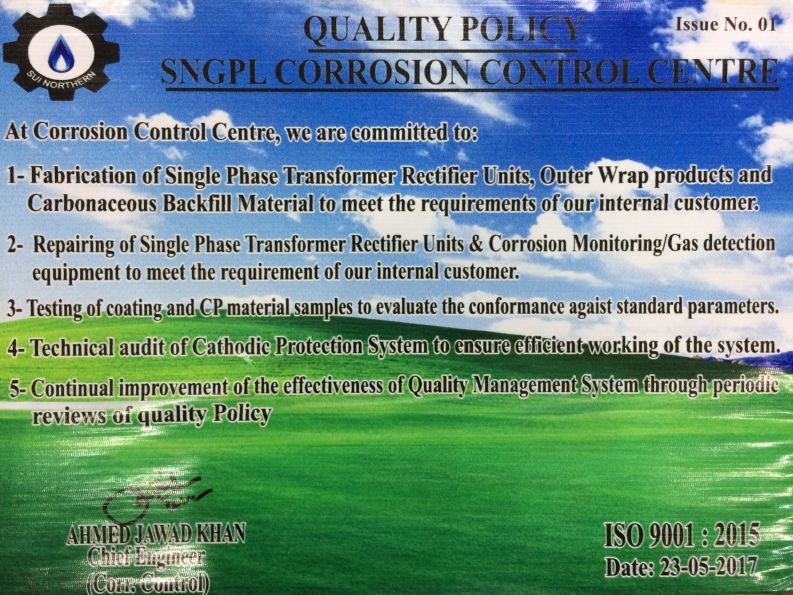 Coat & Wrap activities for recoating on Transmission line have also been handed over to Corrosion Control Department and we have recoated 24.1 Miles of Transmission line during last year. 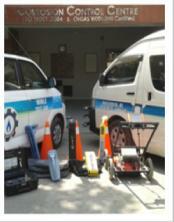 We have been assigned a new job of recoating of Distribution Network. The proposed tender document of which has been approved to carry out the job in fiscal year 2014-15. We are remotely monitoring 28 Nos. 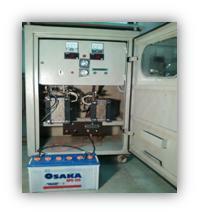 of our CP Stations on transmission network by employing SCADA based Remote Monitoring Units. Moreover 08 Nos. GSM based Remote Units along with data logging accessories are being installed as a pilot project in Islamabad-D.
Providing un-interrupted cathodic protection to our networks is our high priority objective. 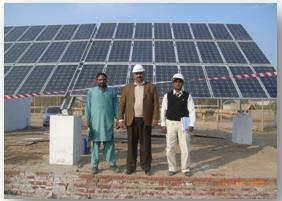 In pursuance to this objective we have employed alternate energy sources i.e. Thermoelectric Generator (TEG), Solar Panel System, Battery Backup System etc. 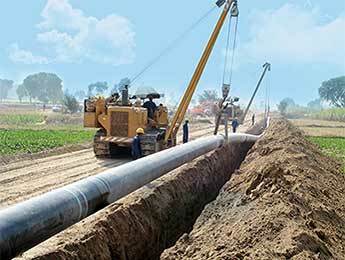 In order to ensure the integrity of our high pressure Transmission networks a Pipeline Integrity Management Plan had been chalked out in line with ASME B31.8S.